 "Our company started a design contest to have a new logo created for a startup consulting company named "Green Key Advisors". 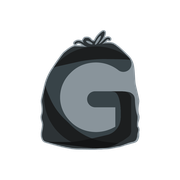 We received many designs, from various designers, but what made LowprofileKS stand out in our minds was not only the fact that t..."
"Great designer!! He was willing to do multiple revisions until it was perfect!"